Introducing Sofort: another easy way to top up your European account! Top up your European Monese account straight from the app, via one of your other bank accounts. We know that you’re always looking for more ways to add money to your European account, so we are very excited to introduce Sofort! This new payment method is easy and secure and it now sits alongside bank transfer and instant debit card top-up (using Mastercard or Visa debit cards) in your Monese app. Sofort, owned by Klarna, is a payment service that allows you to top up your Monese account straight from the app, via one of your other bank accounts (as long as you have access to online banking there). 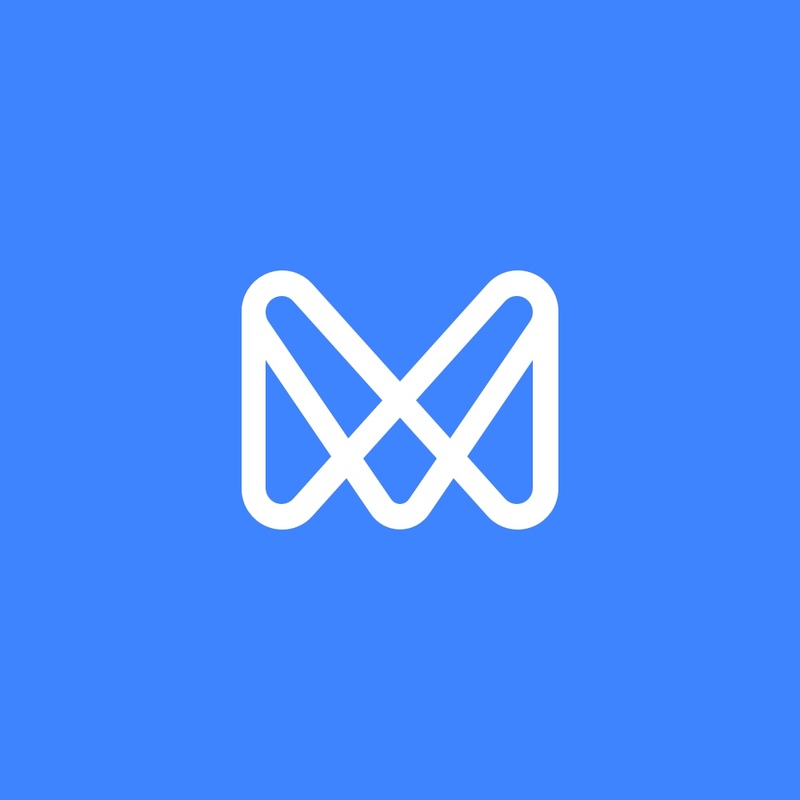 You’ll be brought back to the Monese app, and you should be good to go! If the payment was successful, we will update your balance as soon as it has cleared. At the moment, it may take slightly longer than expected for the funds to show up in your account, as the payment needs to be cleared first – right now this could take up to three days, but it usually won’t take that long. We’re hard at work to make this process much faster, and we’ll be sharing more updates on this very soon! Very. In order to trigger your transaction, Sofort only accesses your bank account once with the login information you provided. Sofort acts as technical service provider, which encrypts the data you enter on your payment screen and communicates it to your bank. Your PIN and TANs (transaction authentication numbers) do not get stored and cannot be accessed by employees of Sofort or any third parties. Authorising your Sofort top-up within the Monese app works the same way as any other online banking transaction. We want you to give this new top-up method a try – so for a limited period, we’re offering it to everyone for free, regardless of the amount and number of transactions (within the regular overall usage limits of your account). After the promotion period, some fees will apply, which you can find in our Terms section (under ‘Fees’). The payment method Sofort is available to our customers in Austria, Belgium, Germany, Italy, the Netherlands, and Spain (Euro accounts only). Sofort top-ups will make banking easier, and we can’t wait to show you the other features we’re planning to launch for European accounts this year. Watch this space! If you have any questions, please feel free to check out our Help Centre, or get in touch with our support team! Introducing an easy, quick and secure way to pay with your iPhone, available for all Monese personal cards​ in selected countries. Gone are the days when it felt like you were nagging people to pay you back, thanks to our new simple and friendly system.